How does the Vivos treatment work? 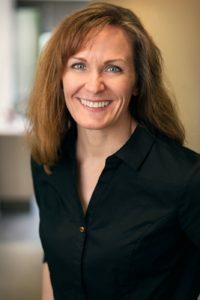 My staff and me, Dr Rebecca A. Havel DDS, are passionate about your care and value our patient relationships immensely, making it our priority to deliver gentle compassionate care that you deserve from your dentist in both Algoma and Green Bay, WI. We work hard to make you feel at ease by providing exceptional patient care in a relaxed and convenient atmosphere. We strive to develop lifelong relationships with our patients by combining the latest dental technology with a professional and compassionate team. The result is a beautiful, healthy body, and brilliant smile that lasts a lifetime. 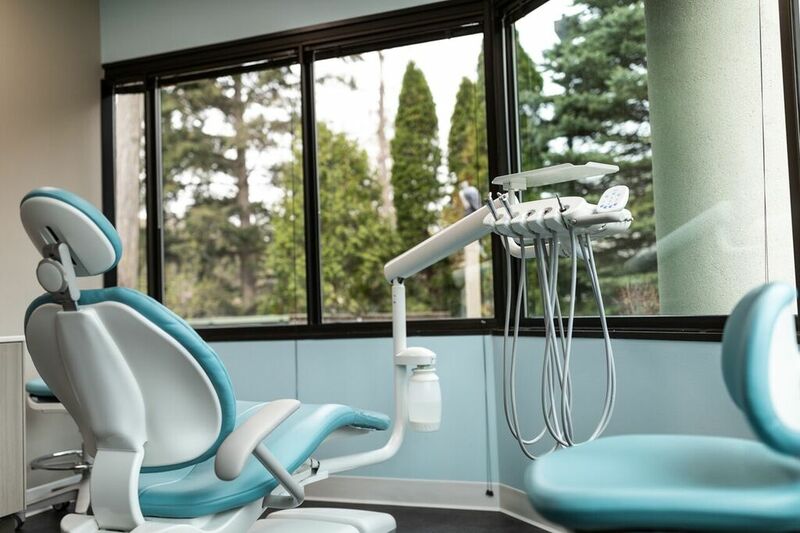 We also believe that patients should have sufficient information to make educated decisions about their oral health, treatment options and choice of dentist in Algoma and Green Bay, WI. You’ll find all of this important information on our website, including directions to our Algoma Dental office and our Green Bay, WI Dental office, service descriptions, patient forms, scheduling, discount membership programs and much more. 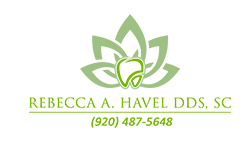 We are a full service Dental Practice located in Algoma, WI and Green Bay, WI, providing for all of your dental needs. Dr. Rebecca A. Havel DDS, SC has two easy to reach locations with one located in Algoma, Wisconsin, on the beautiful lakeshore of Lake Michigan. 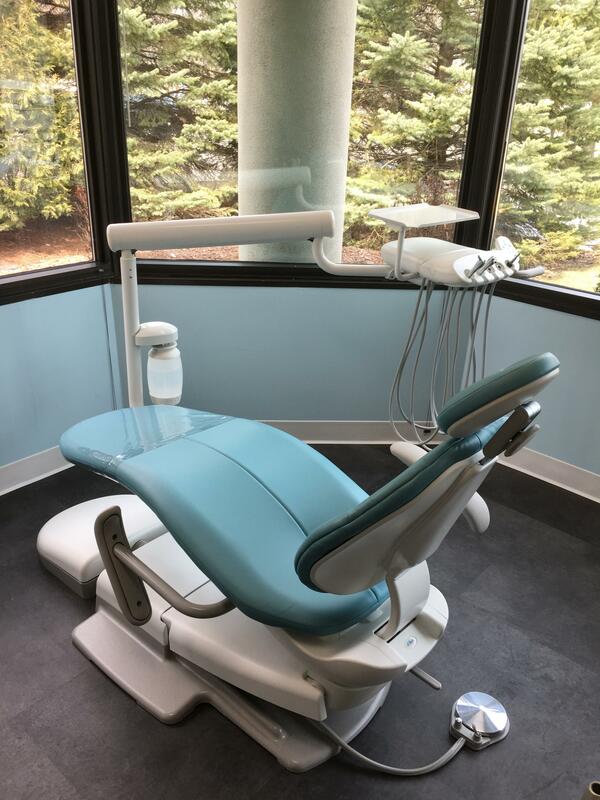 Located just 30-short miles from Green Bay, and another full service practice located in Green Bay, WI each of which provides a full spectrum of services using the absolute latest in dental technology. Services include migraine and headache relief, gum therapy, implant and restorative dentistry, oral sedation and sleep apnea treatment. My practice cares about the comfort and quality of service we administer to you. That is why we are committed and focused to providing you with the highest quality dental care available anywhere from an exceptional Dental Care team. Dr. Havel offers quality dental and health enhancement services with a team of extremely caring and qualified individuals. More details about our services can be found by clicking on a tooth or we would love for you to contact us.